The emerging trend of smart lighting and Internet of Things, requires a new generation of LED drivers. 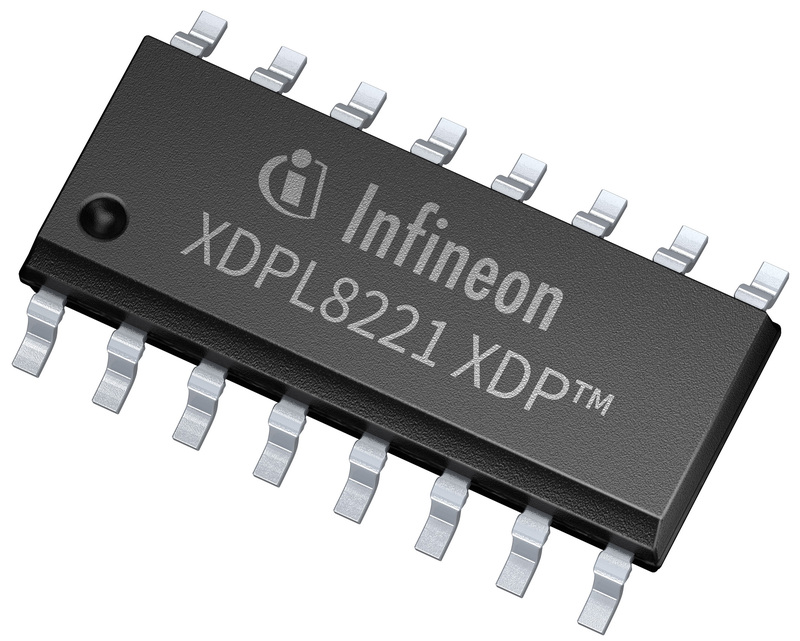 Infineon Technologies introduces the new member of its XDP™ LED series, the XDPL8221 for cost-effective dual-stage drivers with advanced features. This device combines a quasi-resonant PFC and a quasi-resonant flyback controller with primary side regulation together with a communication interface. A comprehensive set of configurable protection mechanisms (standard and sophisticated) ensure safe, reliable and robust LED driver for a large set of use cases. The new driver IC will be showcased at the APEC 2019 exhibition in Anaheim, California, USA. This driver IC can be dimmed flicker free below one percent, while the current is still regulated with a high accuracy. The chip also offers a dim-to-off function to keep the device in a standby mode when the light is off with a low standby power (less than 100 mW, depending on driver design).